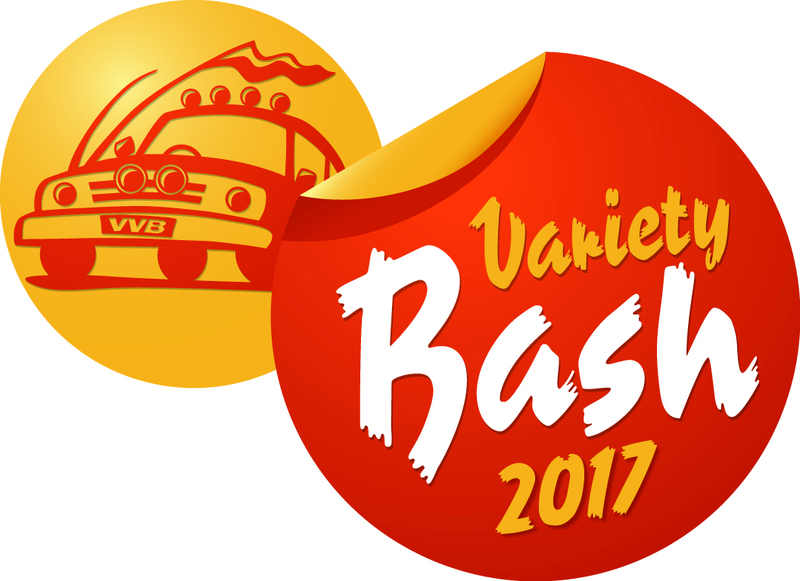 3M have become sponsors of Team Resto in the HR Bash Car for this year’s 2017 Variety Vic Bash. 3M have supported Resto my Ride since the beginning when they generously sponsored Resto my Ride “EJ for EJ” our first ever show. For more than 100 years, 3M has been developing technologies for the automotive industry. Today 3M continues to innovate with diverse solutions to assist auto body repair professionals in their efforts to reduce waste and inefficiencies while improving productivity and bottom line profits. 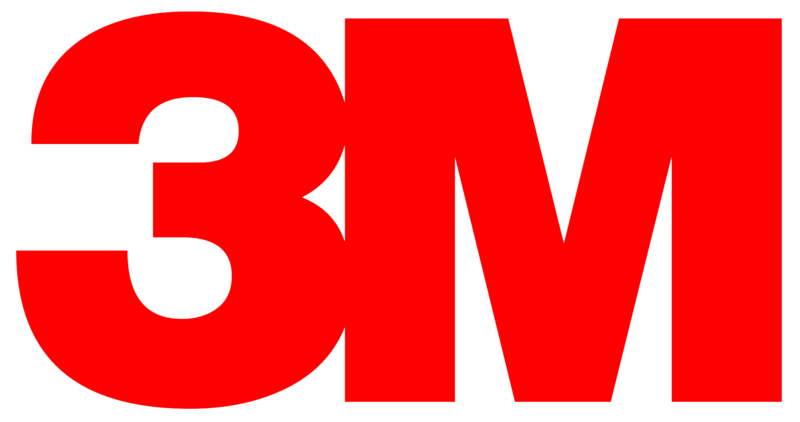 3M are a well known and recognised brand in the car industry. They constantly strive for new solutions to make the job of the professional vehicle repairer easier, faster and more cost effective.